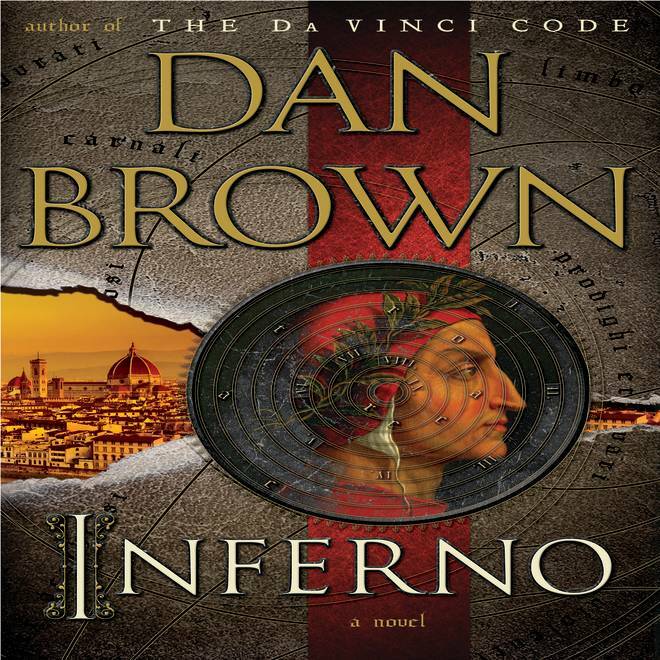 Dan Brown's 'Inferno' cover revealed! It's here! TODAY can exclusively reveal the cover to Dan Brown's latest book, "Inferno." The book features the return of Brown's popular protagonist Robert Langdon, the Harvard symbologist at the center of "The Da Vinci Code" and "The Lost Symbol." "Inferno" takes place in Italy and was inspired by Dante's iconic 14th century poem of the same name. The cover features a portrait of Dante against the city of Florence, as well as Dante's famous nine rings of hell. The book will hit shelves on May 14.